Layers magazine offers in - depth cutting edge techniques, tutorials, expert insights, secret tweaks and a pile of information about the entire Adobe Creative Suite, including Illustrator, InDesign, Acrobat, Photoshop, After Effects, Lightroom, Dreamweaver, Premier Pro and Flash. Layers magazine found in 2005 and publishes six times a year by a group of design fanatics and adobe geeks. 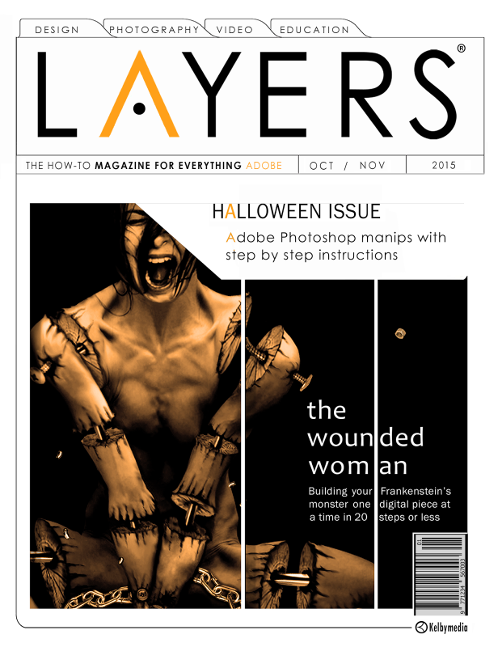 Layers magazine is one of the most desired magazine for designer, filmmakers, photographers and other artists who are willing to learn the technique of creative tools and techniques are being used in the industry. The internet has become a popular place of its won merit. However, you definitely can’t deny the impact and importance of the printed words. This is why graphic design magazines have always remained essential. There are a few magazines available in the market, which offers in - depth knowledge on all graphic techniques and tricks.